Do you have 7 minutes of spare time? 7 minutes to choose to change your day? 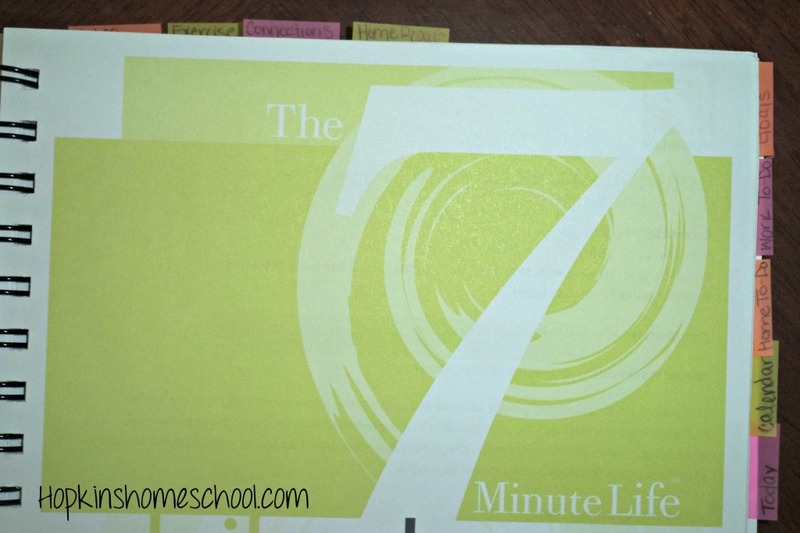 The 7 Minute Life brings you a planner that will help you do that. 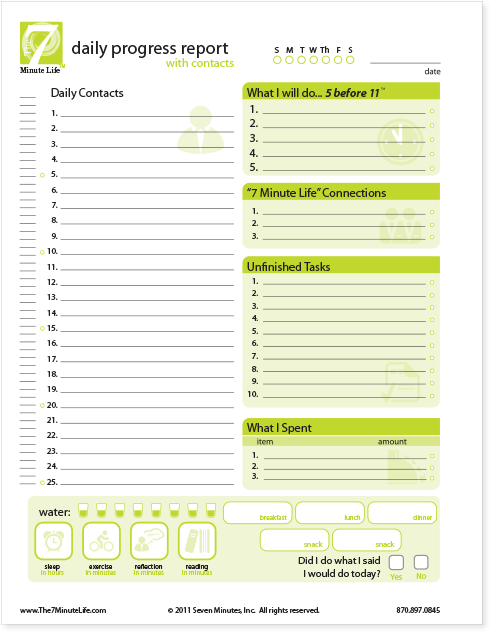 The 7 Minute Life™ Daily Planner will become your new best friend when it comes to taking control of your life! The 7 Minute Life™ Daily Planner is more than just a planner, this is a tool for the moms out there who want to take control of their days! 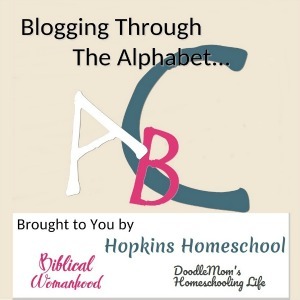 This planner is not just for homeschool moms. It is not just for moms. This planner takes on a whole new meaning to planner. Through the use of this planner you will learn how to Prioritize, Organize and Simplify not just your home life, but your work life as well. This planner has over 270 pages of useful planning. You don’t start out with a planner though. You work through reading how to make this planner actually work. 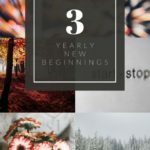 It sounds like more work than anything, but it is useful and after I got started, I was glad I didn’t skip it and try to just use the planner itself. 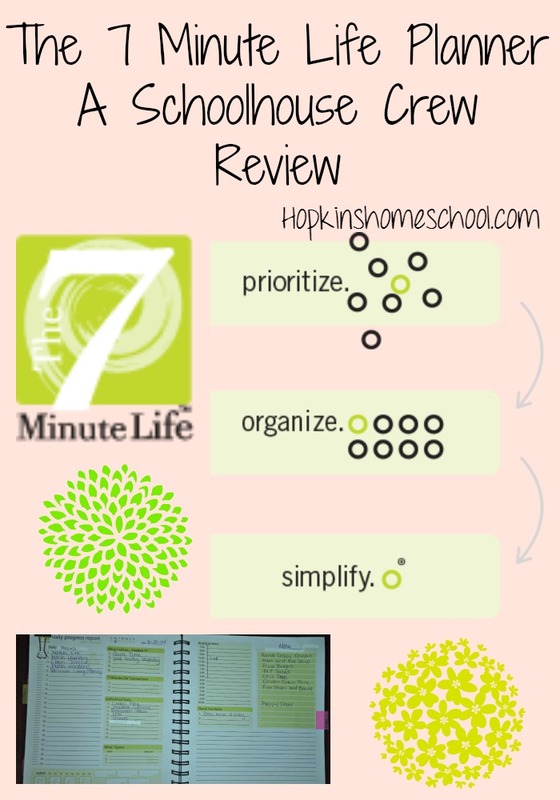 Allyson has her book The Seven Minute Difference and uses those concepts in this planner. If you haven’t read the book, than you want to take your time to understand her reasoning behind all the tools she includes. After you have learned how to use the various parts of the planner, it is time to find out your priorities and your purpose. You can’t live your life without a purpose! Then you have your goals. All your goals, from your personal, to your work, financial and life goals. You are not just writing goals, if you want to complete these goals, you need to write down the steps to achieve those goals and when you want to complete them by. 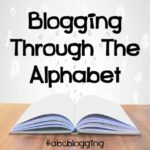 There is room on the pages for all of this! Each daily section is undated and is a two page spread. You have your daily contacts, Unfinished tasks, appointments, and my personal favorite the What I will do…5 before 11. I love how adaptable these pages are. There are some sections that I personally have no use for in my daily life. However, you might need this section and think it is the best. I loved that as wonderful as this was, I was able to make slight changes and make it work for me! Like I said, this planner is very adaptable. Anyone can use this and benefit from this. I loved the 5 Before 11 section. This motivated me to get things done before a certain time…I did change it to 5 Before 12 on some mornings though. I don’t have daily contacts like others do, so I used this, and the points system, and made it my Daily Tasks section. I was able to expand on the 5 Before 11 and add all the tasks that I wanted to accomplish for the day here. With all the fun sections, I added in these nice little tabs to help me remember where everything was. Every night, I would sit down and jot down what needed to be done the next day. I would make sure all my appointments were right and have my to-do list written down. 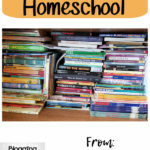 The next morning I would be ready to go and a quick glance at one planner (not counting homeschool lessons), would tell me what needed to be done for the day. I would make sure to get those first 5 tasks done first. A lot of it was simple things I wanted to do…spending some quiet time with the Lord and making sure I got in some exercise of some sort. There were some days I just wanted to make sure I had in about half of my water for the day! I am a planner girl. I love the planners, and then I switch to the next one when I see it. I don’t find any reason to leave this planner on my shelf. There is so much material in here, and it is only $24.95 for all of this! I loved the concepts that were brought up and used in the planner. I found myself actually looking forward to using this every day to help me out. I love having the different aspects of life together to make it a planner that can go with you from home to work and have it work all the same. This is a planner that works for anyone and it shows. I love it and it has a spot on the counter where I can see it all day long! 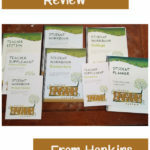 Don’t take my word for it, check out these other ladies and what they thought about this planner.